Need A Same Day CV? ..................Preparing a CV and need help? Aiming at a career change or need to improve your current job potential and prospects? Save yourself both time and a head ache and use a pro CV Writer. Skilled in the preparation of a CV designed to get you the interview and the job you require. Our CV's present a blend of employment history, responsibilities and achievements plus transferable skills..
All CV presentation is targeted to your new employment requirements. Professional CV compositions from only £39.94 sent to you same day by E-mail, Fax, or Post. or send in your existing CV and some brief details of your current situation we will provide a same day CV return..
Is your current CV up to standard? are you getting no results with current CV submissions and job applications? send us your current CV by E-mail / Post and you see how your existing CV can be transformed into a job winning CV. Eagle Eye Photography; Wedding Photographers, providing creative wedding photography and wedding DVD videography to couples throughout Harrogate, York, Leeds, Yorkshire. Established in 1992, with many years proven track record of capturing the joy, excitement and romance of your wedding day. A professional and experienced Wedding Photographer, also offering a full Wedding Video DVD service. Ensured to capture all your special Wedding Day moments with a blend of traditional and reportage wedding photography to your own specific requirements. 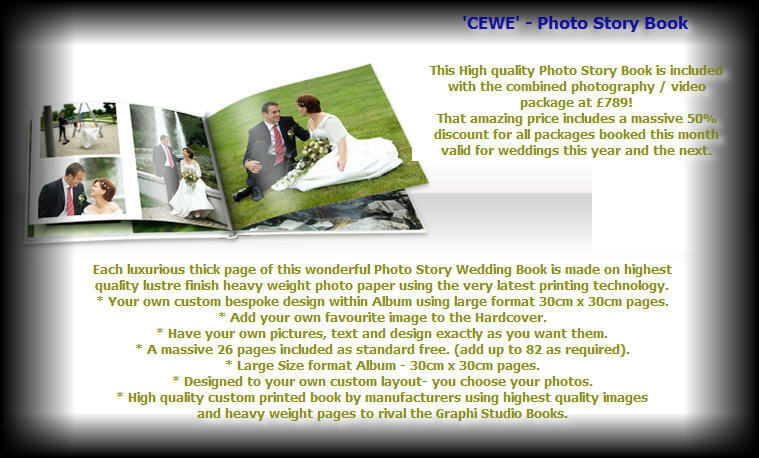 Wedding Story Book Albums created to your own requirements and tastes. A proven record of success in the photography and video mediums, incl press and PR photography.